Are We Really Building a ‘Sustainable’ Toronto? 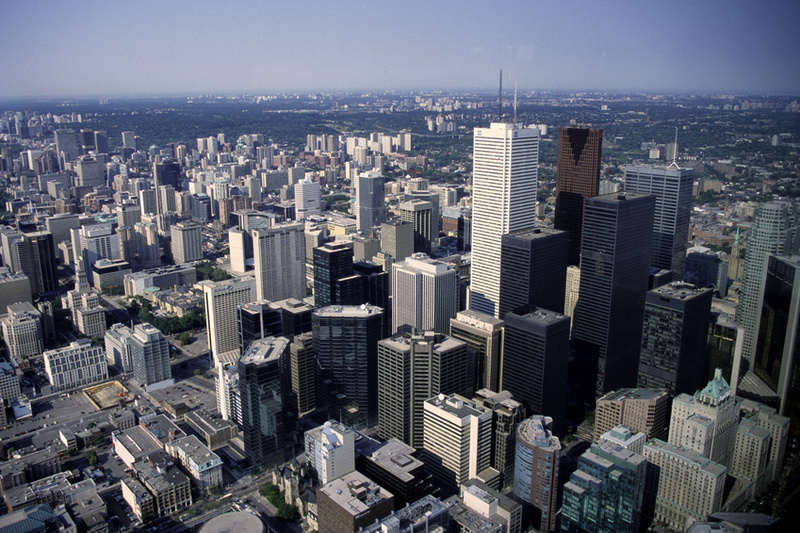 It may look like one city, but scholars argue that Toronto is really ‘three cities’ built on income disparities. As a recent transplant to Toronto, I’m often asked by those from my home town where in the city I moved to. When I give them the neighbourhood’s name, their brows furrow quizzically, so I usually have to supplement my answer with, “I live off of Jane Street.” To Torontonians, this might mean Bloor West Village or the Junction. To those from out of town the reaction is always the same: “Do you live at Jane and Finch? !” The answer being no, I’ve noted how many people relate Jane Street (which according to Google Maps is almost 45 kms long) to this one very specific neighbourhood. According to Simon Black’s Toronto Star article, “Unsung heroes of the Third City,” these definitions not only encompass a specific income set (or geography such as Rosedale or Jane and Finch), but they can also be, “understood as an urban condition: a set of experiences that together amount to the exclusion from the full political, economic and cultural life of our city.” In other words: this is an example of what happens when the third pillar of sustainability is overlooked. In a recent issue of Toronto Life magazine, the widening gap between the rich and the poor was deconstructed using the ‘one percent’ as defined by the Occupy Movement. The premise was that even those making $196,000 per year in Toronto are living modestly. If the the city’s upper crust are seeing a widening gap in their incomes, what does that mean for our poorest communities? What it means is, “having to choose between feeding the kids and paying the rent…it is being denied a job because of your accent, the colour of your skin, or your postal code…it is being denied access to channels of political influence for lack of resources and excluded from civic debates.” (Black, 2011) With budget cuts on Rob Ford’s 2012 agenda, the threat to the social pillar of sustainability is all the more real, and urgent. At a press conference on January 8, 2012, health care workers asked city councillors to visit Toronto’s poorest communities in order to understand the implications that budget cuts might have on the overall health of these neighbourhoods before voting whether to cut funding for services like transportation and recreation. The leaders of many of the city’s non-profit organizations already state that their budgets are inadequate to deal with the issues facing the Third City. With so much stress being put on the term ‘sustainability’ in urban planning, community development and in politics, we’ve got to start challenging whether this is actually a value being held by our cities, municipalities and the Province of Ontario, or whether it’s simply lip-service. Can we really work toward a vision of sustainability when we ignore the social pillar? How can planners, engineers and economic developers advocate on behalf of the Third City? Is it our responsibility to do so? Bryna Jones is the Director of Communications at Hardy Stevenson and Associates Limited, and a member of theInternational Association of Business Communicators. Bryna’s project experience includes communications and marketing planning, advocacy campaign development, social media strategy, government relations, and project management. 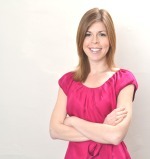 She also has considerable experience in copy writing and public speaking. This entry was posted in Sustainability and tagged advocacy, community, ethnoracial, minorities, sustainability, Toronto, urban planning. Bookmark the permalink.